PSA: There’s more to running on the treadmill than placing one foot in front of the other. While using the machine seems simple enough (and, believe us, they’re incredibly approachable), there are a handful of bad habits that you don’t want to develop. Read on for eight treadmill errors that can hinder your performance, sabotage your results, and even lead to injury. Don’t: Forget to warm up and cool down. One of the biggest mistakes that new gym members and treadmill beginners make is skipping over their warm up and cool down entirely. But, nixing these parts of your workout isn’t doing you any favors. There’s a reason that we advocate so strongly for both—let’s tackle one at a time. Before warming up, your body isn’t fully prepared to go into your workout. It’s crucial that you include this in your routine since it literally warms up and loosens your muscles. Even performing a few walking lunges before stepping onto the belt can better prepare your body for the walk, jog, or run ahead. 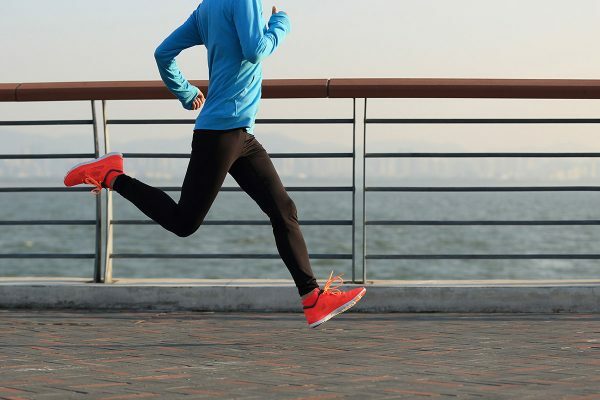 Once you’ve stretched, rather than go from a standstill to a sprint, start your workout at a walking pace. Work up to a brisk walk, jog, and eventually a run. The goal is to ease yourself into your workout so that your body doesn’t experience any strain or shock. You may be exercising on a softer surface than the ground, but it’s still possible to pull a muscle. Cooling down after a run is equally important since it eases you out of your workout. Forgoing it often leads to feeling dizzy and lightheaded as you step off of the treadmill. This is because your heart rate hasn’t returned to normal or resting. At the end of your routine, gradually slow your speed until you’re at a walking or slow jogging pace for five to ten minutes. Post-run, do some foam-rolling and a few minutes of static stretching; this will encourage blood flow and prevent any major soreness. It’s easy to look at the treadmill users around you and want to be up to snuff, but we highly discourage jumping straight into intense runs. Like any new workout, it’s important that you don’t rush into things (in this case, literally). If you’re a beginner runner, you can’t effectively go straight into sprints and long runs. Your body hasn’t been built up to that level, yet. Even if you’re an experienced runner, it’s recommended that you don’t constantly push yourself to intense, advanced levels. If you do, it’s likely that you’re overtraining. Aches, pains, excess muscle soreness, and an elevated resting heart rate are all signs of this and mean that you need to stop, rest, and re-evaluate your exercise regimen. “Don’t tense up on the treadmill; try to relax!” advises Triathlete and Aaptiv Master Trainer Rochelle Moncourtois. “Relax your shoulders and arms. 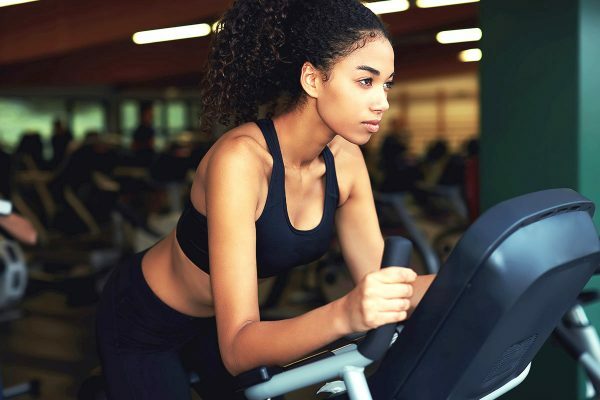 Find a good breathing pattern and try to get comfortable with your running form.” While proper posture, form, and breathing are all key to any treadmill exercise, it’s important to not get too wrapped up in it and go rigid. Doing so can cause a bevy of muscle aches and pains. Avoid tensing up by remembering the following: body upright, gaze comfortably forward, shoulders down and relaxed, arms at your sides, abs engaged, and body not crowding the front of the machine. Now breathe. Treadmills have two major elements: speed and incline. Plenty of runners focus on speed, forgetting that adding an incline can be majorly beneficial. Not only does it up your workout’s difficulty, but it targets different parts of the body than walking or running on a flat surface (hello, glutes and hammies). “Don’t run on zero percent incline for every running workout. Try to incorporate some different incline percentages. It will challenge you and help you become a better runner and athlete,” encourages Moncourtois. 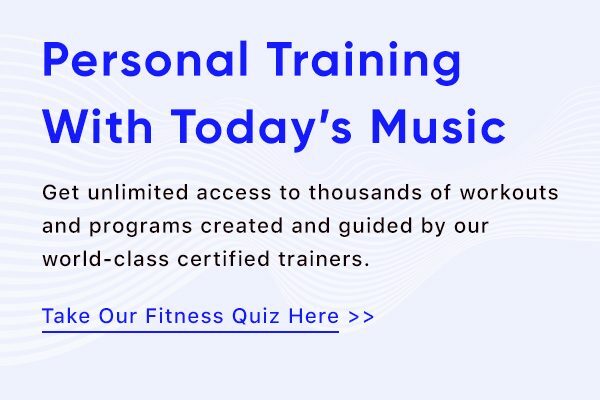 Also noteworthy is that when you’re working out on a treadmill you don’t get the uneven terrain or wind resistance that you otherwise would outside. This is crucial if you’re training for a race, or typically don’t run indoors. Don’t: Lean on the railings. “Try not to lean on the sides of the treadmill,” Moncourtois says. “You want to avoid hanging onto the railings. It can hinder your form and doesn’t challenge you to your potential. The railings are really there for someone who has limitations or emergency situations.” Allowing yourself to depend on the bars negatively impacts a slew of reasons. It messes up your posture and incorrectly distributes your weight off of your legs, to name a couple. If you find yourself grasping onto the railings for dear life, chances are that you’re going at way too fast a speed. Take it down a notch (or five) and focus on perfecting your form. Your arms should be at your sides in a 90-degree angle, parallel to your legs. Avoid a harsh swinging motion or allowing them to cross in front of you. Footwork is huge when it comes to running, be it indoors or outdoors. One important thing to remember as you jog along is to keep your footsteps light. “Don’t land with harsh strides and steps,” Moncourtois tells us. “Try to stay light on your feet whether you’re walking, running, or sprinting. This will help your overall performance and form while preventing injuries.” Plantar fasciitis and shin splints? No, thank you. On the other hand, staying light on your feet can considerably raise the effectiveness of your workout. It takes more effort to control deceleration and perfect soft strides than it does to pound the pavement (or belt). Focus on your foot strike and weight placement for a safer and more effective walk, jog, or run. Finding a routine you love is great, especially if it gets you moving. Yet, if you perform the same workout time after time your body is bound to get used to it, rendering it ineffective. “Don’t do the same treadmill routine over and over. You will hit a plateau and you could get bored very easily, which makes it hard to stay motivated towards your goals. Mix it up over time,” advises Moncourtois. Trying out new things—intervals, sprints, longer runs, and compound training—positively impacts your body by giving it new elements to adjust to and conquer. Not only that but keeping things fresh adds an element of excitement to your exercise schedule. Avoid burnout, plateauing, or boredom by mixing it up and continually challenging yourself. Why rushing your rest could rob you of your gains.